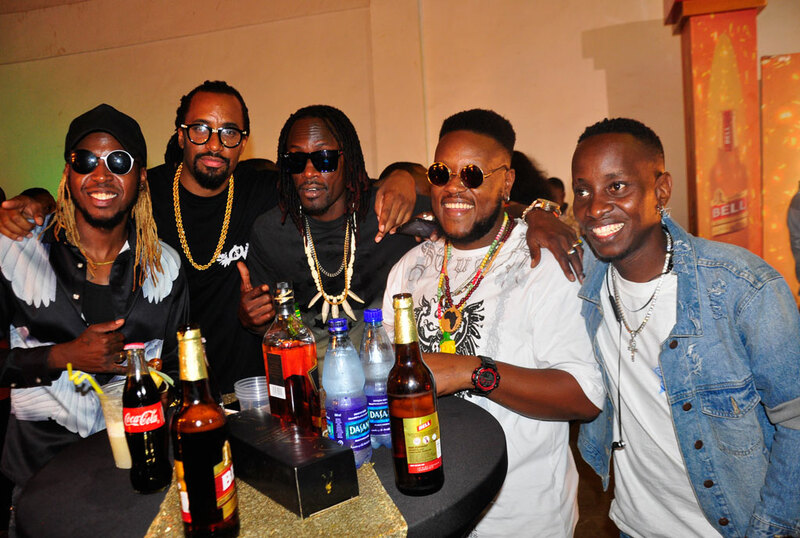 Ahead of Swangz Avenue’s 10-year celebrations at Cricket Oval on August 31, the record label announced a country wide tour in partnership with Bell Jamz as a build up to the grand event. The tour will see them going to four districts and on the list that has been released, artistes who have ever worked or affiliated to Swangz Avenue are set to perform in those respective districts with the first tour happening on Eid day in Mbale before moving to Gulu, Masaka, Arua and Mbarara. Bebe Cool, Apass, Winnie Nwagi, Vinka, Vampos, French Nezza, Inspecka Jill and Lexy will start off the tour in Mbale. Then Gulu on July 7 will have Fik Famaica, Gravity Omutuju, Vampos, Ykee Benda, Winnie Nwagi, Pato Loverboy and Okeng Born. Sheebah, B2C, Fik Fameica, Apass and Bebe Cool will grace Masaka town on July 21 before Fik Fameica, Gravity, Voltage Music and Vinka head to Arua on August 4.